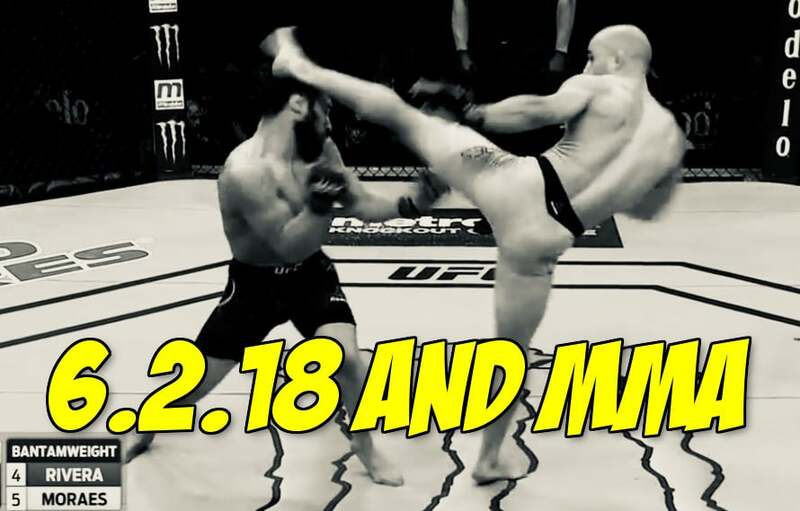 Marlon Moraes scored a wicked first round KO victory over Jimmie Rivera, many see Moraes as the top contender and want him to fight the winner of Dillashaw VS Garbrandt. The UFC have attempted to bolster the UFC Hamburg fight night by adding Emil Meek VS Bartosz Fabinski to the card. The NYSAC messed up; yes again! They supposedly pulled Jessica Aguilar from her fight against Jodie Esquibel last night due to her lips being chaffed. NYSAC going to NYSAC I guess. UFC prospects Nathaniel Wood & Jose Torres both overcame adversity to score victories. Woods was getting battered in the first round but managed to get the victory by securing a D’Arce Choke due to a weak takedown from Johnny Eduardo. Jose Torres was losing his fight but managed to win after his opponent KOed himself from a failed takedown. Welcome to the UFC @ShortyTorres125!! Marlon Moraes, Gregor Gillespie, Ben Saunders & Nathaniel Wood all won $50,000 performance of the night bonuses. In one of the greatest plot twists in UFC history; Yair Rodriguez has reportedly resigned with the UFC and is set to fight Zabit Magomedsharipov on Septembers UFC 228 card. BREAKING: The Yair Rodriguez/UFC situation has apparently done a 180. Rodriguez vs. Zabit Magomedsharipov is now verbally agreed to for UFC 228 in September.